NEW INDOOR FUN for kids! The beautiful Dubai season is upon us and we are all ready to hit the beach and the parks but this newly open indoor attraction park will make many children happy, keeping you with many fun options. 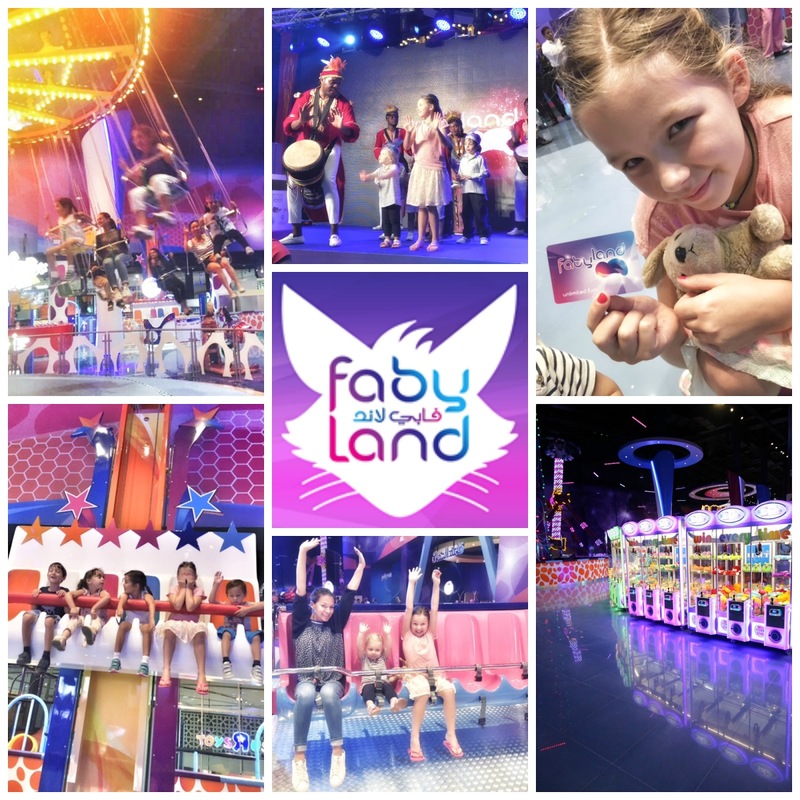 We have tried and tested last week, Fabyland in Dubai Festival City. KSA’s largest ‘Family Entertainment Destination Makers’ brings exciting indoor entertainment facility to Dubai and it's a hit! 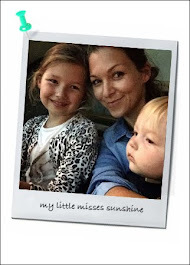 Kids loved it! From 2 years to 8 years old, everyone had a blast. I can imagine teenagers will enjoy it just as much while parents won't mind the thrill of a couple of rides. It's great, Fabyland caters for all age groups, exactly what Dubai families need. FabyLand offers ‘Futuristic’ fun for all the family with an array of amusement rides, attractions and games to play on with friends and family. Offering the latest technology across 75,000 sq ft, the entertainment centre has 15 major rides, a MyTown area for kids to play and learn and more than 100 game machines. FabyLand features a variety of attractions for the children which include BOUNCE N SPIN, JUMPING STAR, HAPPY SWING RIDE and a state of the art Climbing walls and family oriented attractions like BUMPER CARS and FAMILY SWING which engages not only children but also brings parents in on the fun-filled action. View here. Some of the extreme rides include AIR RACER, MINI DISCOVERY, TOP DANCER, SUPER JUMPER and DROP N TWIST TOWER. For the teenagers, an arcade lined up with the latest video games, redemption games and novelty games further enhances the experience. An attraction like XD THEATER also assures everyone plenty of thrilling entertainment. FabyLand will also feature the Dubai exclusive DISCO ride which will whirl and twirl guests to new heights.